Aeries Web Version is one piece of the Aeries® SIS. This web-based application is designed to provide school and district administrators easy access to the information they need without the need to have client software installed on their local workstation. Aeries Web Version can be setup and accessed from any PC that has access to the Internet, using any industry-standard web browser. 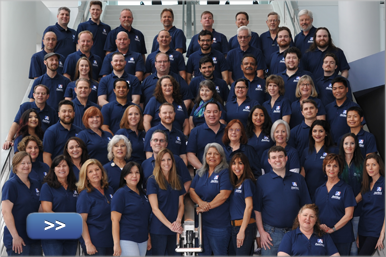 Aeries Software, through the development and offering of the various applications that encompass the Aeries® SIS solutions, gives districts the flexibility to choose how they view and interact with their student data. Aeries Web Version is a separate application, layered on top of traditional Aeries to provide additional features and an ease of administration that can only be found with a web-based application. View this content as a printer-friendly document (PDF format). 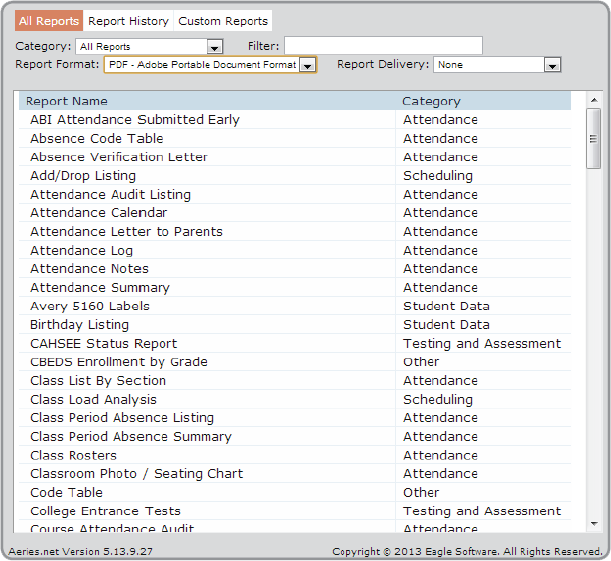 Made possible by the Aeries.net framework are the Aeries Portals, which facilitate dynamic communication between parents and teachers with the new SQL parent, student, and teacher portals. This Portals option is convenient and intuitive to use. It also has full integration with Aeries Analytics and the Early Warning System (EWS), providing critical assessment and analysis information to teachers, parents, and students. Discover more about the features of Aeries Portals. 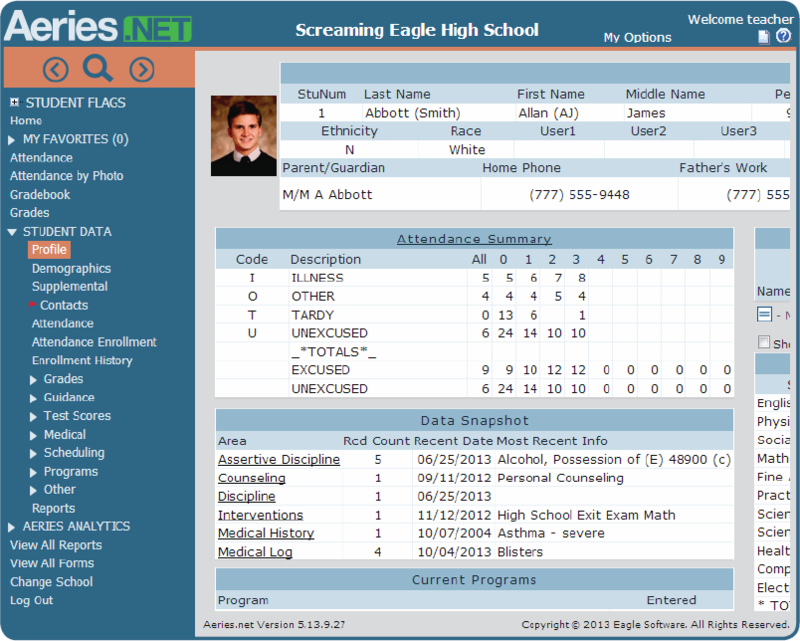 Aeries Web Version in action: a sample of the Student Profile.